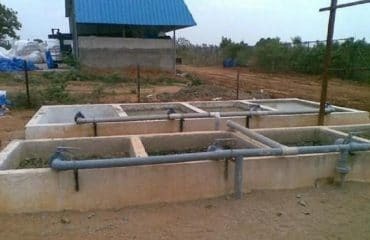 Effluent treatment plant (ETP) is the method which is commonly used to treat the decay and radiations of the solid which comes out through many areas of the plant. This is done in lieu of type effluent. 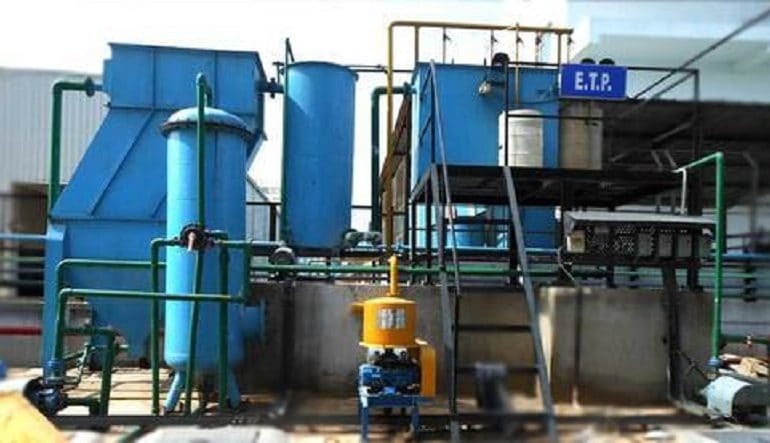 ETP (effluent treatment plant) provides best solutions in controlling odor, clarification issues, reducing BOD (biochemical oxygen demand) with phosphorus level, aeration issues and nitrogen removal. 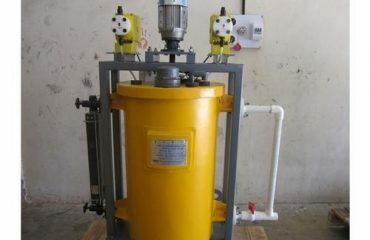 This also helps in purification of waste water which comes as a residue from many types of industries. These industries mostly include ternary industries like textiles, manufacturers, dyes, chemicals or pharmaceuticals. These plants clean the water and help in giving the safe water in environment. This helps indirectly in water conservation. Oil, grease and other toxic materials are removed by treatment in these plants. These plants use physical, chemical, biological and membrane processes for treating waste water. The water recycled can be used again. 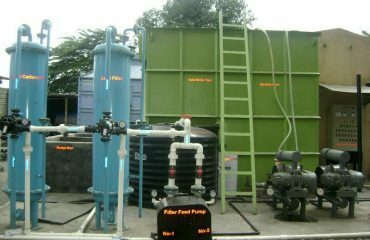 Fresh water and its usage are reduced in many industries. In turn, it saves water. 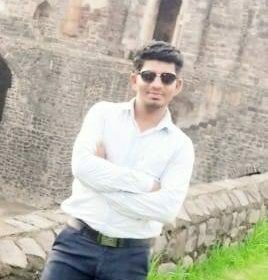 Natural environment is saved from pollution. 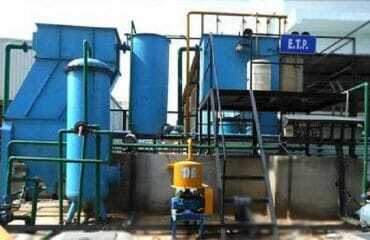 ETP plants help industries to maintain the government standard for emission of pollutants in the environment. It also reduces expenses on water acquisition in an industry. 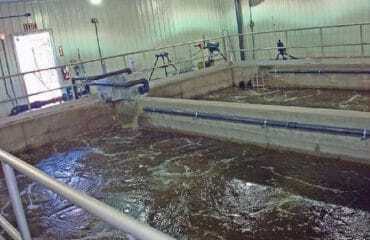 It has four clarification process, namely, preliminary (includes screening, sedimentation, Grit chamber, clarifiers), primary ( involves flocculation, coagulation, neutralization and primary clarifiers) , biological or secondary ( comprises of activated sludge process, aerated lagoons, trickling filters and rotating biological contactor) and last, tertiary or advanced or disinfection treatment process (has filtration, reverse osmosis and UV disinfection). 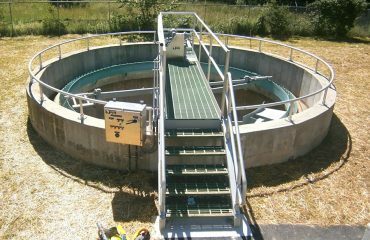 These treatment steps make residue water as recycled water which is ready to be used again. These plants are designed in such a way that they maintain pH balance in water and make this balance neutral in the treated water. Both aerobic and anaerobic processes are involved in ETP process.